It's an American Car called Trans Am manufactured by Pontiac.This car was used on a famous 70's movie called Smokey and the Bandit starred by Burt Reynolds, this ride comes with V8 engine converted to Rfactor, with all the physics, cameras and sounds fully edited by me. There are currently no setups for Pontiac Trans Am 1977 Smokey and the Bandit. Add a Setup. 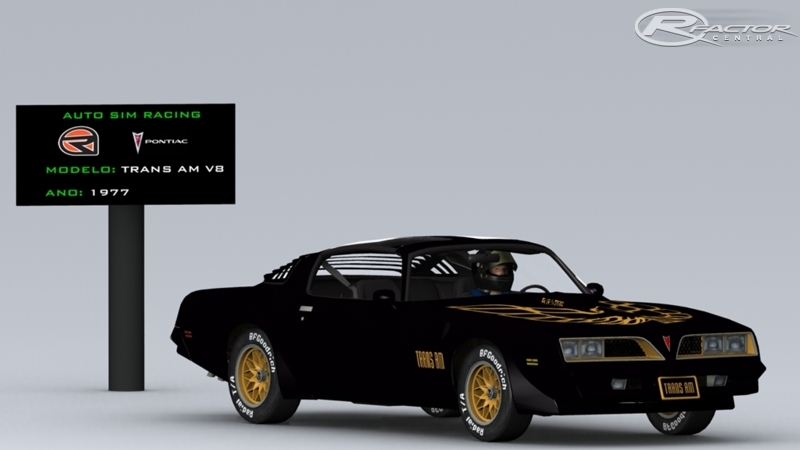 There are currently no car skins available for Pontiac Trans Am 1977 Smokey and the Bandit. If you are a painter you can share skins for this mod via the Car Skins area. Visit the Spray Booth for painting tips & tricks. Thanks for doing this one. Love it! 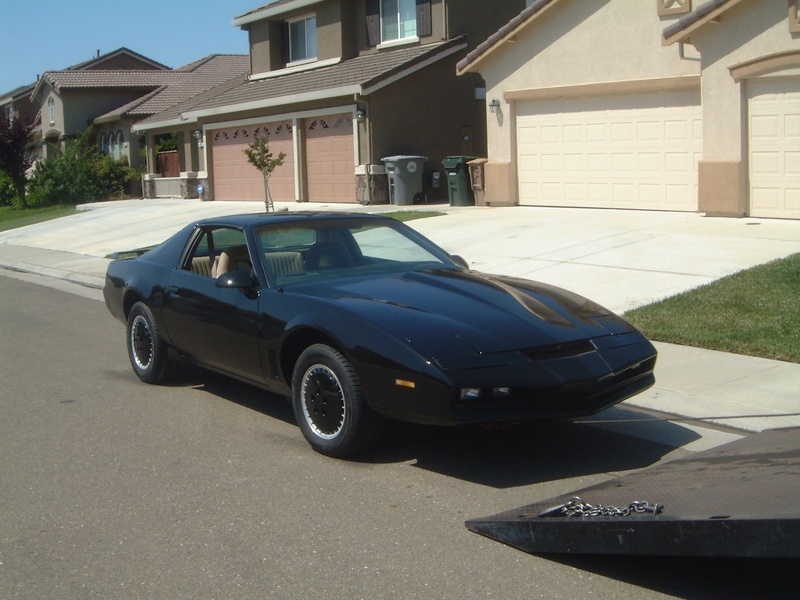 We Firebird owners can never get enough of our beloved cars. It's really a shame GM chose to shut down Pontiac instead of Buick. This awesome, now we need a General Lee to battle it. Hi Guys!Thanks for the feedback! This problem with the wheels unfortunately I don´t know how to fix yet, but I could check how I can work on it, I've never seen this car for Rf, I hope everybody has a lot of fun with it, please don´t forget to rate the mod ok? Car is a decent drive with good physics. Very sticky and feels like a Trans Am but something needs to be done with the FFB. It's just not right when the wheel is clicking and clacking instead of rolling. Cannonball Run will soon be updated with 6seperate route options & optimized graphics. Im certainly looking forward to trying out the mod with this track!